Congratulations Andy! After 9 long years of being together, you finally tied the knot. The affair took up the entire weekend. The dinner was held in E&O on a Saturday night whereas the ceremony was held the next morning. I know Andy would have preferred it to be done in a more practical sequence but he had to satisfy the whims and fancies of his elders. 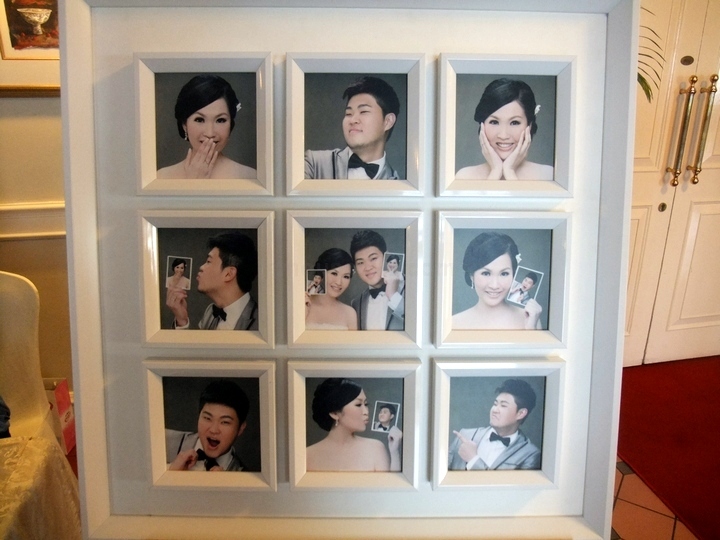 06.34 pm – Arrival at E&O’s ballroom and immediately noticed Andy’s unacceptably over-photoshopped studio portraits. Haha. 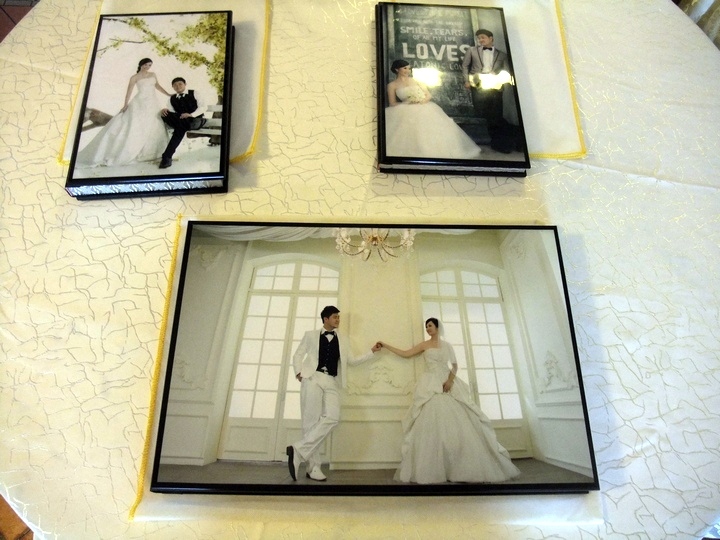 The wedding shots printed into 3 books.